mamoswine (with smeargul that knows "double edge, rock slide, body slam, and ancient power"
Help me out! I am open for change! 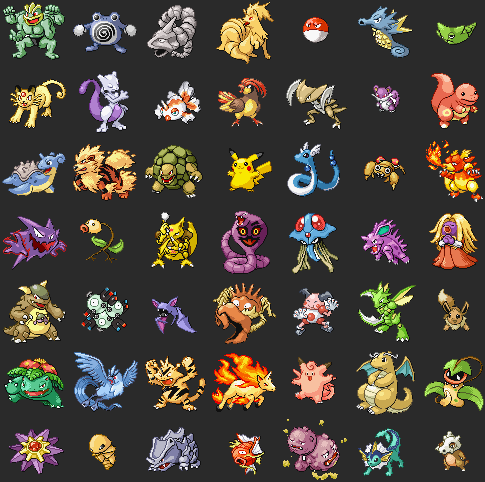 While it sounds crazy, instead of Alakazam, how about Jynx or Metagross. That way, you get double type, and Metagross is a pretty good pokemon to pick out. You've also got a lack of Fire Type, so I suggest something could potentially learn fire-type moves just for those pokemon that are pretty useful against ice/water/psychic. I never quite understood all the fuss about these guys until I gave You're a Woman, I'm a Machine the other day. They achieved an amazingly full sound for just having bass and percussion with some synths. It's really a shame that was their only full-length album. Btw, Dante, you will like them.